In the last twelve months LinkedIn’s storage and processing needs have grown by 34 percent. That’s massive. And that growth is on top of the 29 megawatts of capacity in our current data centers worldwide – 26 megawatts are domestic and the other three international. We are also working to deploy applications on the nearly 6,500 servers in our Singapore data center before it goes live in early 2016. 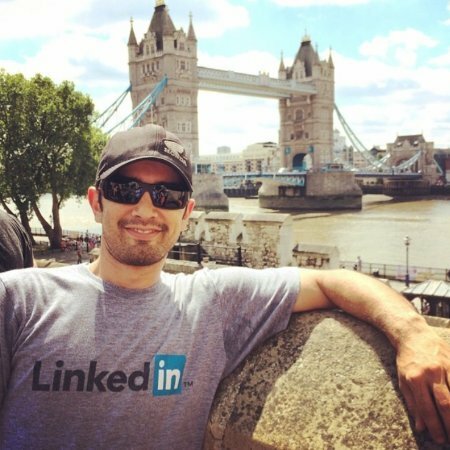 The Production Engineering Operations (PEO) team has to work to stay ahead of this always growing demand to allow us to continue to provide our members the dependable and reliable services they expect from LinkedIn. But it's also important that we remain environmentally sound. 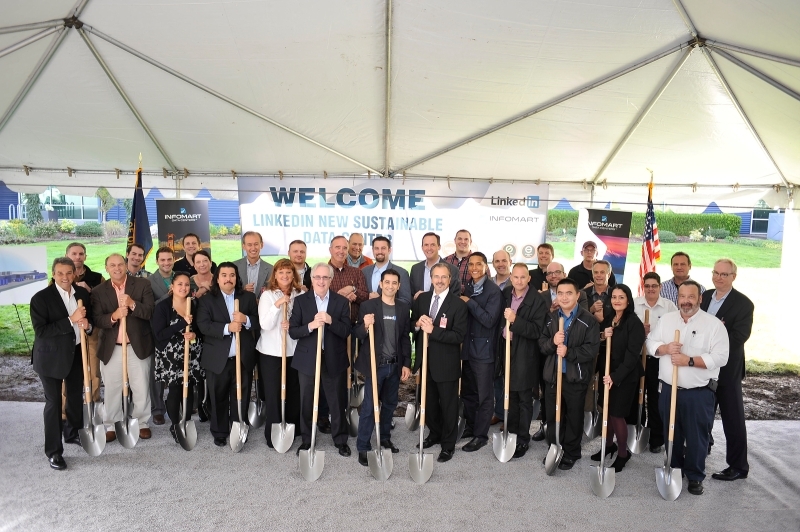 For these reasons, we're excited to announce that LinkedIn's third domestic data center will be located in Hillsboro, Oregon, just outside of Portland. Notwithstanding its “Portlandia” depiction as the national hub of craft coffee, plaid and hipsterism, Portland is also a prosperous economy offering new opportunities for technology and innovation. The city is fast becoming a next-generation technology hub. Our newest data center in a nearby suburb will be one of the most advanced and efficient data centers in the world. The beauty of this location is that we have direct access to green power, which is one of our specific criteria for selecting new data centers. Other key factors in our site selection process include network diversity, expansion capabilities, power quality, environmental impact, and talent opportunities. We do all of this to ensure that we provide our members with fast, resilient and environmentally-responsible services. When our new Hillsboro data center goes online in 2016, we will realize our goal of establishing three regionally diverse data centers within the US. With our other two locations in Virginia and Texas, it was logical to plan our third location on the West Coast. We explored multiple locations and providers, ultimately choosing the Oregon location and Infomart as our provider. This site will give us the flexibility to procure our own sustainable sources and explore new possibilities for renewable energy directly on the ground. Another benefit to this location is our ability to utilize free cooling nearly 200 days a year, thereby reducing our overall energy consumption. We look forward to improving how we source energy and reaching our ultimate goal of 100 percent renewable energy use. The groundbreaking of this data center is the culmination of nearly a year and a half of arduous work by our PEO team. It will be our most efficient, flexible, and resilient facility to date. Once operational in late-2016, this data center will mark the final leg of our retail-to-wholesale migration, which began in 2013, enabling us to decommission our final two multi-megawatt retail-based locations. It also gives us the ability to implement our next-generation data center methodologies such as 400-volt distribution and cabinet level heat rejection, and doubling our cabinet densities from all previous builds. We’re delighted to participate in the growth of Portland as a next-generation sustainable technology center. The LinkedIn Data Center Services team breaking ground on our new facility in Hillsboro, OR with the help of the Infomart team and the Mayor of Hillsboro.